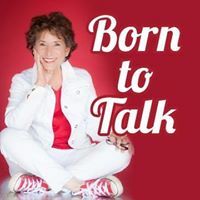 Thank you, Gary Grossman and Ed Fuller, authors of Red Hotel, for being my guests today on the Born To Talk Radio Show. 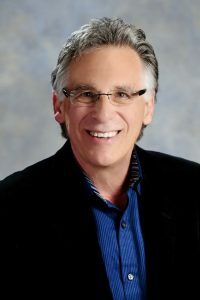 I enjoyed hearing about how you began your writing partnership, starting with how you met because of your mutual friend, Bruce Fierstein and the process you used to bring your book to life. Currently, Gary and Ed have been all over the country talking about their book and I can see why. These gentlemen weave a fascinating story together including the significance of the title of their novel, Red Hotel. How many of us have considered the safety of a hotel while traveling out of the country? What are some of the processes in place that secures that guests and employees will be safe from an attack or extreme weather conditions when we are away from home? 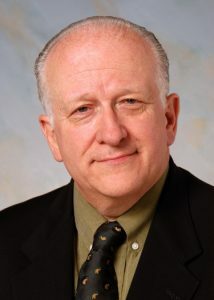 Because of the experiences that Gary has had as an Emmy Award-winning Television Producer and author of a series of international political thrillers and Ed’s military background and his role as President and Managing Director of the Marriott International, he’s been boots on the ground in studying and implementing standards around the world. Together their writing process has worked beautifully, each complimenting the other. When I asked Gary to describe their book, he said it’s a “Political Reality Thriller.” You will come to understand more about that when you listen to the show. 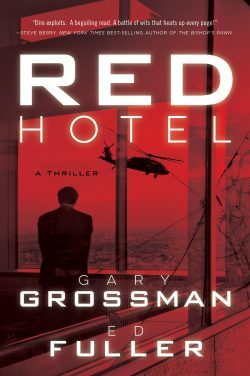 Red Hotel is available in hard copy and Audible. What’s up next for this dynamic duo? Another book is on its way! Did you wonder…is this a movie in the making? Time will tell. Yes, they are storytellers, and I’m happy they shared their story with me on the show!